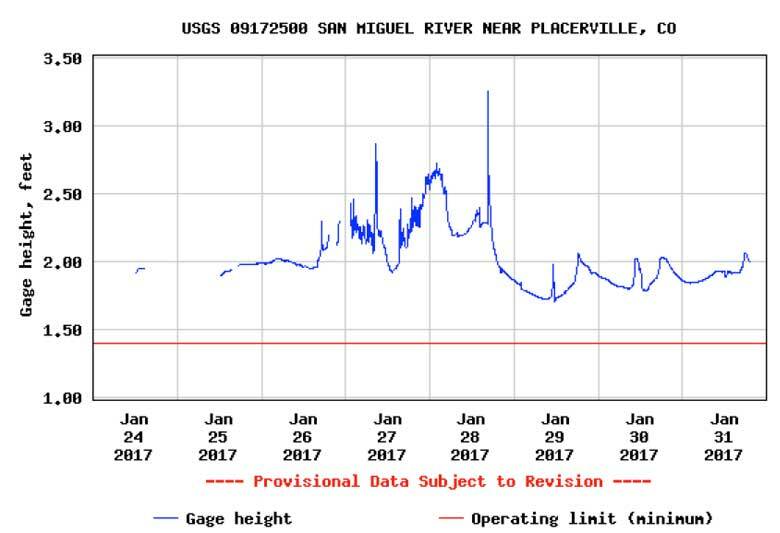 The Coalition is engaged in a collaborative effort to develop a stream management plan for the San Miguel River Basin. 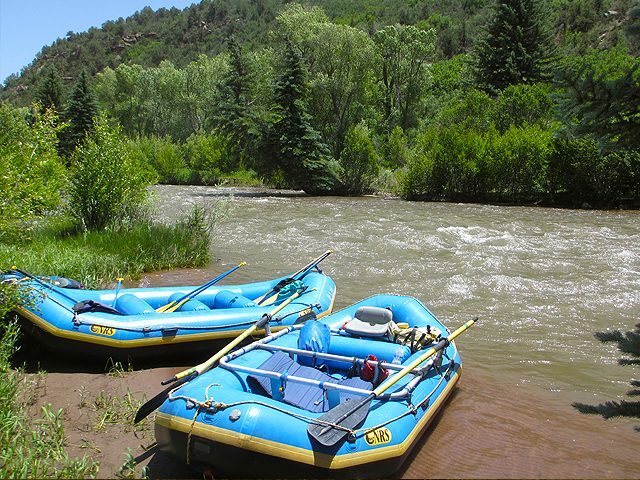 Funding from the Colorado Water Conservation Board and the Southwestern Water Conservation District, has allowed SMWC and its project partners, Trout Unlimited and Lotic Hydrological, to assesses environmental and recreation water needs within the San Miguel Watershed. It is intended that the pilot project be used as a model for other basins in Colorado. The project consists of the following steps: 1) review environmental and recreational attributes within the San Miguel River basin, 2) identify potential water gaps to support those attributes, 3) assist the project sponsors and other stakeholders in defining desired outcomes for those uses within the project area and 4) identify projects to achieve the desired outcomes in a cooperative setting. A diverse group of roundtable members have been included as the study has progressed.